The big thing about finding crafts for your kids is worrying if they will be able to do them by themselves. Younger kids always like to show their independence by creating things on their own. We all hate to see when this happens, but this is a great way for them to gain their footing in the world. So why not encourage their new-found independence with some fun and easy crafts that will blow their minds? 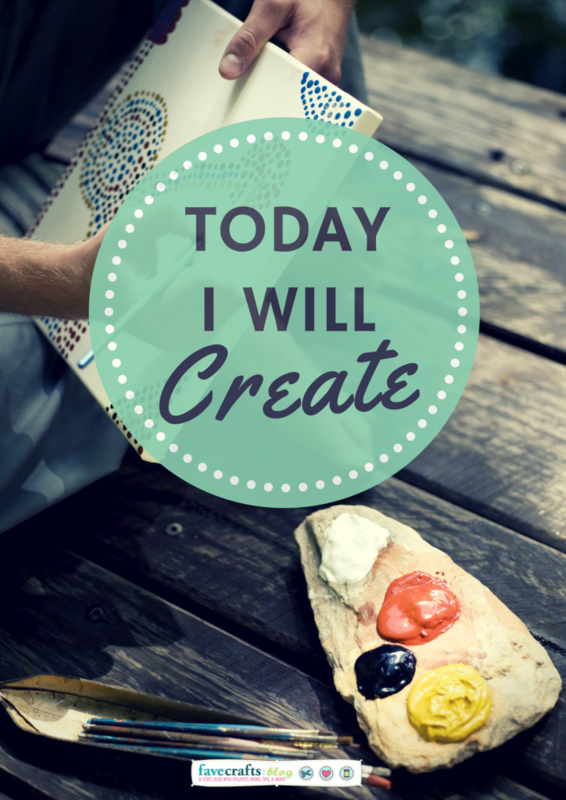 They can get as independent as they want to with these easy crafts. 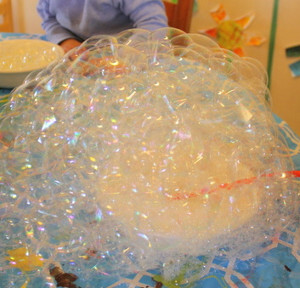 There will not be a chance for them to sigh with boredom when they play with their Giant Bubble Slime Recipe or with their Fun Exploding Paint Bags. There are even fun edible crafts that will get them excited about cooking and turning their tasty treats into little works of art. Every kid loves eating sweet treats, so why not make it even more fun for your kids by letting them make their treats themselves? All of these fun and easy crafts will have your little ones super excited about craft time. They will love the Lots o Dots Tie Dye T-Shirt because what kid doesn’t like to design his or her own T-shirt? Tie dye is definitely all the rage for kids right now, so add something to your list of fun crafts for kids that they won’t be able to say no to. 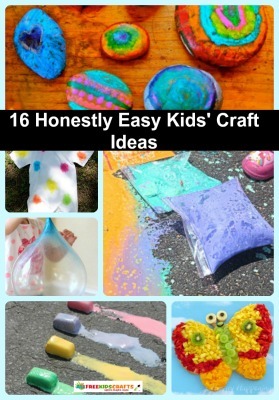 There are also tons of other crafts for your kids if they would rather do something else. 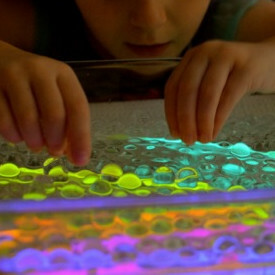 They can do anything from making their own Galaxy Goo to Rockin’ Melted Crayon Art. Of course kids are always after the sweet and the sugary, so be the best parent on the planet and introduce them to these fun and easy edible crafts. They will go nuts over the Edible Puzzle because they finally get to play with their food before they eat it! This concept will definitely catch them by surprise. Now, there are other yummy edible crafts that won’t get your little ones all sugared up and bouncing off of the walls. 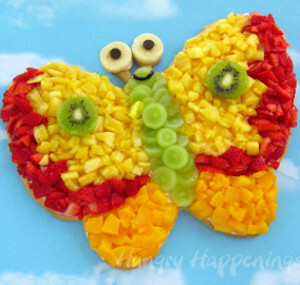 They can try their little artistic hands at the Sweet as Nectar Butterfly Pizza, and make their yummy butterfly treat as cute and colorful as they can. Kids hate being cooped up inside all day, especially when it’s bright and sunny outside. Now they can be even more excited about running outside and into the warm sunshine with their Easy Homemade Bubble Solution. Now they can blow tons of bubbles and run to pop them. These fun easy crafts are definitely what your kids will need to have the best time of their lives outside. The great thing about easy crafts is that your kids can make them all by themselves and then surprise you with what they created! 27 Easy Kids’ Crafts for Toddlers and Preschoolers has even more fun ideas that will have your kids super excited about craft time. 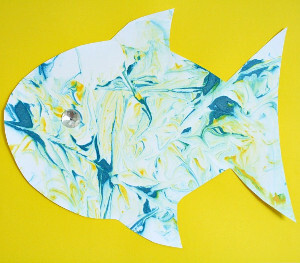 What kind of easy crafts do your little ones like to do?